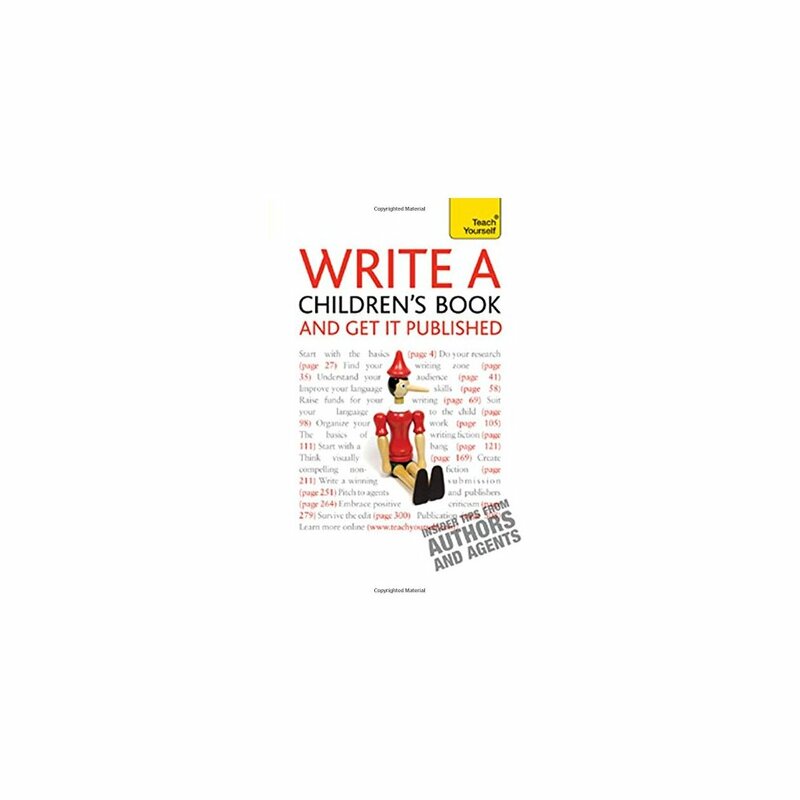 Designed for writers of any children's literature, be it fiction, non-fiction or faction, this popular and successful title has been fully updated and expanded to include the latest developments in the field of children's publishing. You will understand the implications of television and film projects, learn new ways of producing your work, the latest technologies and even how to self-publish, guided by two authors who are highly experienced with the genre. NOT GOT MUCH TIME? One, five and ten-minute introductions to key principles to get you started. 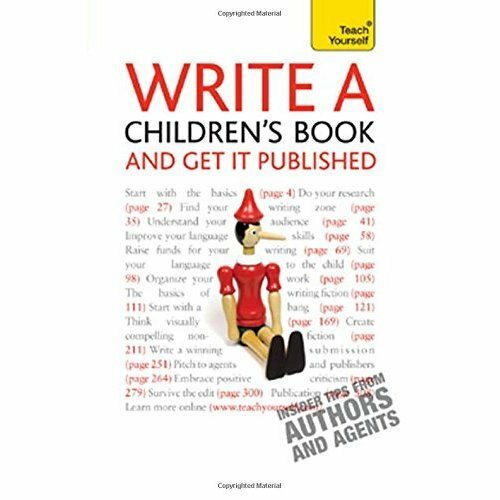 AUTHOR INSIGHTS Lots of instant help with common problems and quick tips for success, based on the authors' many years of experience. TEST YOURSELF Tests in the book and online to keep track of your progress. EXTEND YOUR KNOWLEDGE Extra online articles at www.teachyourself.com to give you a richer understanding of writing for children. FIVE THINGS TO REMEMBER Quick refreshers to help you remember the key facts. TRY THIS Innovative exercises illustrate what you've learnt and how to use it.